From time immemorial artists have depicted the places where they live, work, and play. With its vast natural beauty and creative life, Santa Cruz has inspired generations of artists. 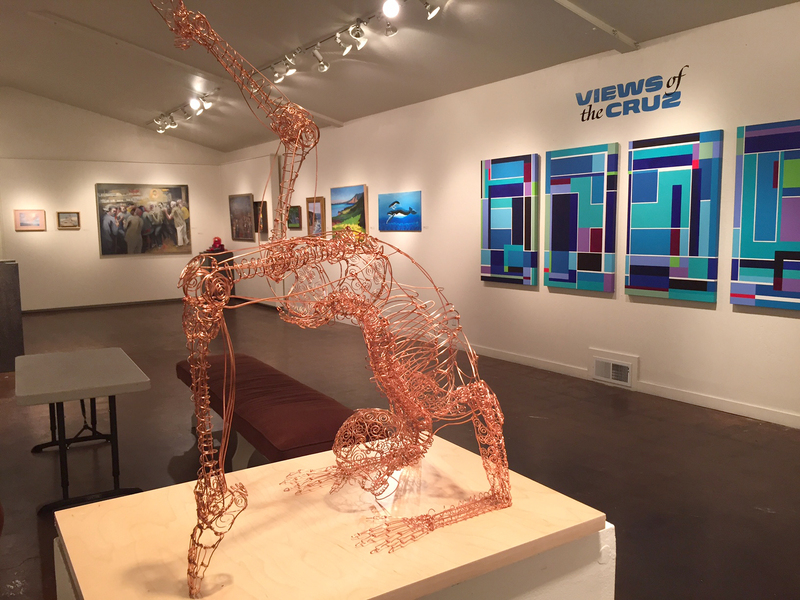 Santa Cruz Art League Members are invited to submit works in various media to share their own Views of the Cruz.